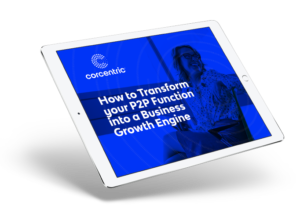 With an automated procure-to-pay (P2P) function as its partner, the C-suite can better navigate today’s competitive global economy for optimal growth, regardless of the economic environment. According to “4 Ways Procure-to-Pay Automation Helps Accelerate Business Growth,” a white paper by the Institute of Finance and Management (IOFM), more finance leaders are turning to digital technologies to automate the P2P cycle and transform their organizations. 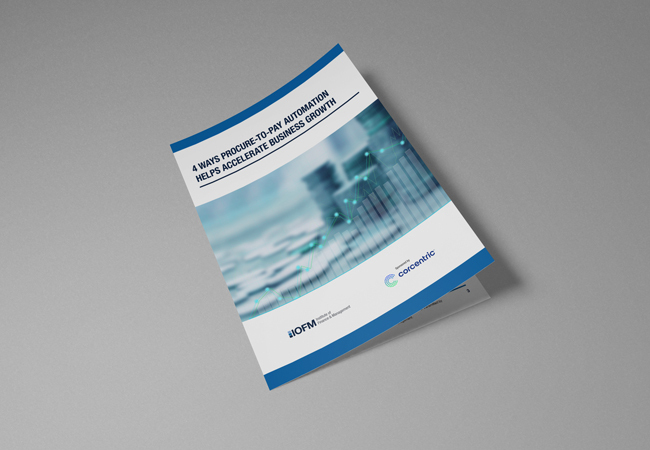 Download the full white paper to learn more about the value of procure-to-pay automation.